Andrew has been in the Rural industry all his life growing up on family farms at Goulburn and later Cootamundra. 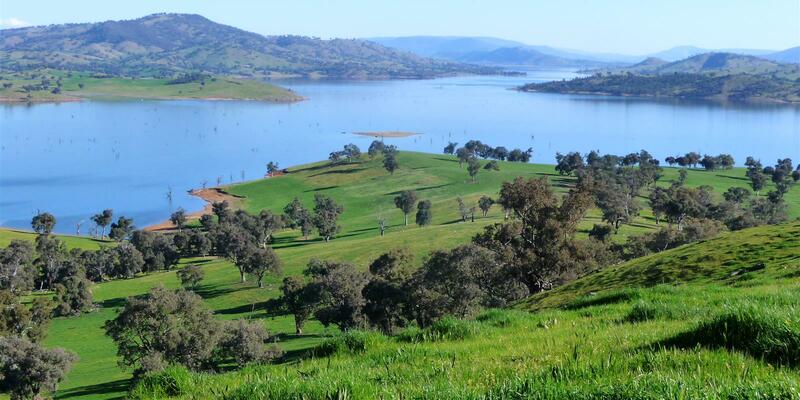 Having studied Agricultural Science at Wagga he started as an Agronomist with Wesfarmers Dalgety Albury in 1997. 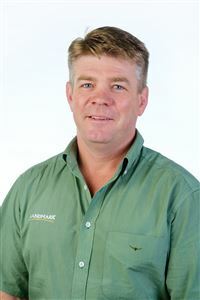 Andrew now has over 20 year’s experience in Agronomy, Merchandise, Fertiliser and Agency business having worked between Albury and Young in Southern NSW. Ring Andrew to discuss opportunities that Landmark can generate for you through our extensive range of services.